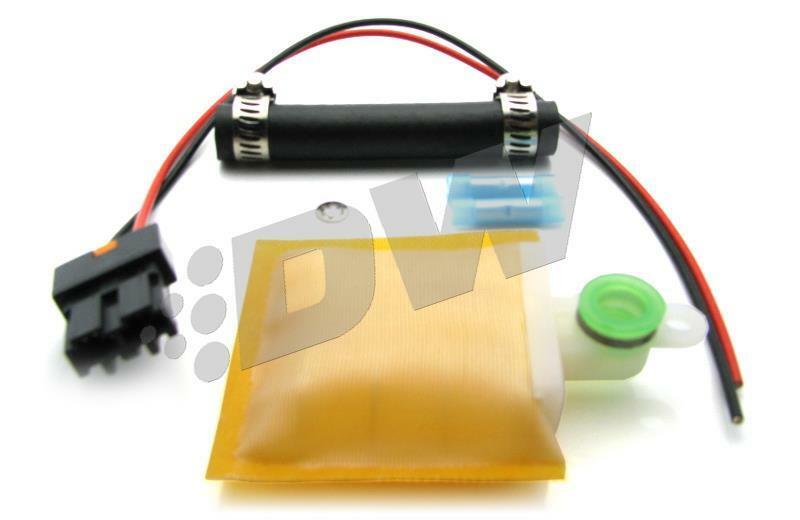 DeatschWerks Fuel Pump Installation Kits are designed for easy installation into your OE pump module. Each kit is developed in-house specifically for the application listed and includes everything needed for installation. Detailed step-by-step illustrated instructions are available for most popular applications. Only DeatschWerks goes to these great lengths to ensure easy fitment for the customer.